​Welcome to SEE's Reasoning with Ethics page. The following case and linked pages (right margin) are provided to help support class discussions or essay assignments with a focus on ethical reasoning, which is a supporting factor for student character formation. ​A free subscription with a weekly email that includes a current events case and guided questions to support ethical discussions is available. ​SEE encourages the strategy described here to be applied beyond current events cases and to included analysis of relevant cases in history, literature and life. Filling the principal’s office with balloons, putting Vaseline on toilet seats, and crank phone calls are all youthful pranks at schools that predate the internet and social media era. 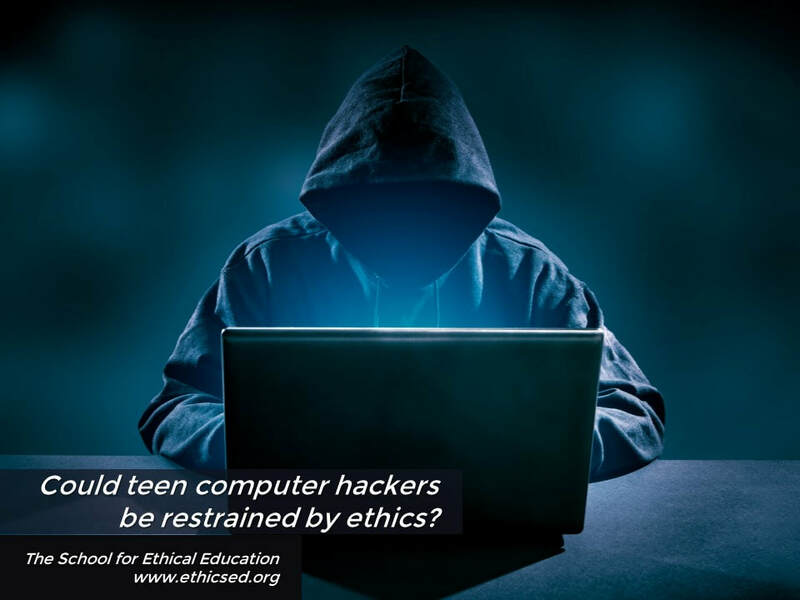 Modern pranksters have multiplied their reach with tech-savvy ability to hack into peer and school systems with the enlarged impact beyond a few embarrassed individuals. The late Dr. Rushworth Kidder used to cite the greater importance of ethical reasoning as it should govern behavior empowered by technology. He noted historical records that pointed to the tragic Chernobyl nuclear plant meltdown was the result of unethical experimentation on the Chernobyl reactor. Students are asked to consider if ethical reasoning can be engaged before pranks are committed. What core values should govern any prank? Thoughts on the case? We want to hear them!